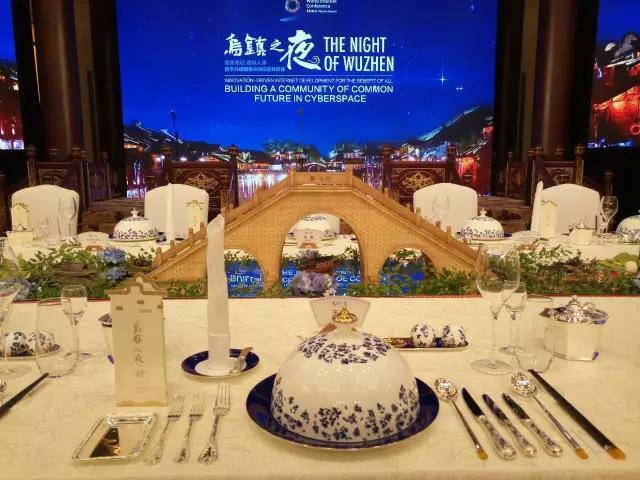 Today, the 15th of December 2017, is the first anniversary of China Heritage. 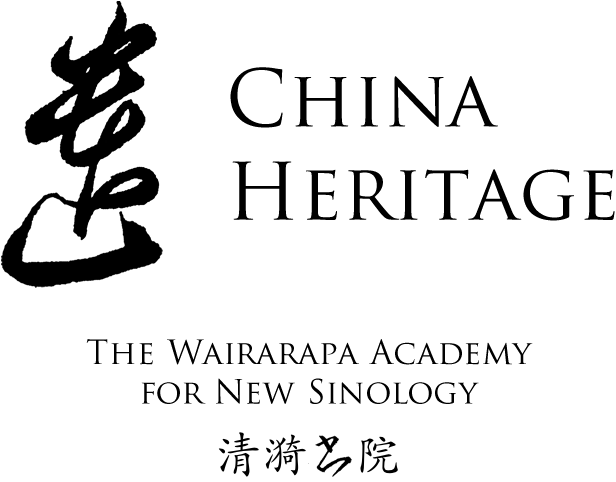 This publication and the enterprise it represents — The Wairarapa Academy for New Sinology 白水書院 — is a continuation, in a post-institutional environment, of our advocacy of New Sinology 後漢學 from 2005 and the creation of China Heritage Quarterly. China Heritage was launched during a lecture titled Living with Xi Dada’s China — Making Choices and Cutting Deals. In marking this anniversary, and in keeping with the spirit of our Academy, we offer a column by Lee Yee, ‘Let’s Meet in China’ 到中國開會去, published in Hong Kong yesterday (it is one of three interconnected pieces, for the others, see Related Essays below). This is the fifth essay by Lee Yee that we have featured in China Heritage and it is the latest addition to our project The Best China. cook them, share them with you? 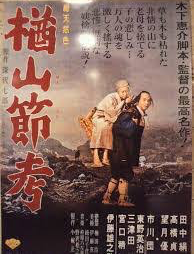 P.K.’s questions and Lu Xun’s words offer a fitting introduction to Lee Yee’s meditation. China has consistently ranked as one of the countries with the least respect for human rights according to human rights indices. In 2015, it was second from the bottom.